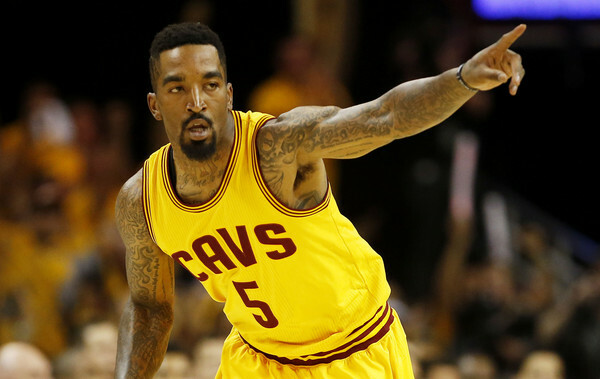 When the Cavs traded for JR, not many people knew which kind of JR they were going to get. In the last few years on the Knicks, JR had become known for his inability to play defense and his lack of smart offensive playmaking. He was forced onto the Cavs by the Knicks, who required any team that wanted Iman Shumpert to also take on JR as part of the deal. The Cavs really wanted Shump, so they also nabbed JR. The Cavs hoped that playing under LeBron would enable JR to become a smarter player and play at a higher level. The gamble paid off, as JR was immediately inserted into the starting lineup and he played at a very high level. He became arguably the best 3 point shooter on the team, and had quite a few games where he just could not miss. He also stepped up his defensive efforts, overall showing that he deserves a spot on the team. The emergence of JR was definitely a surprise, as the Cavs expected Shump to contribute much more than JR.